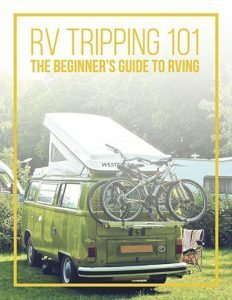 West Virginia is one of the best destinations for RV travel. With gentle rolling hills, an abundance of stream and rivers, tons of forests to explore, and charming small towns, what’s not to love? 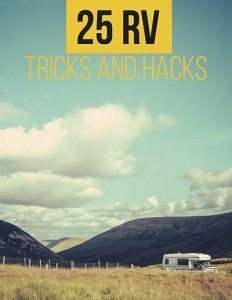 If you’re planning to visit West Virginia with your RV this summer, we’ve put together a list of five best RV parks for your enjoyment. Summersville Lake Retreat is one of the best places to enjoy summers in West Virginia. Located along side a stunning lake with West Virginia’s only working lighthouse, there is truly something here for everyone. Rent a kayak, canoe, or stand up paddle board and take a cruise around the lake, try your hand at fishing, or cool off with a refreshing dip. A short drive away lie the Appalachian Mountains and the New River Gorge National River which is a popular place for whitewater rafting. And don’t forget to take a tour of the lighthouse! 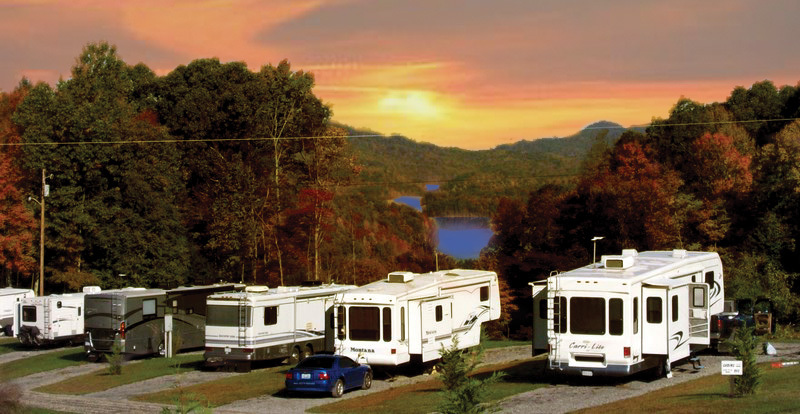 Summersville provides pull-thru sites large enough for any size RV equipped with full hookups and Wi-Fi access. The bathroom have been renovated recently and offer free hot showers. Other amenities include a picnic shelter, playground, horseshoes, bocce ball, and much more. Located in the Elkins area, Pegasus Farm Campground is a great place to visit with your RV. The campground is built on a rolling meadow and boasts gorgeous flower and vegetable gardens for campers to enjoy. Get lost in the grass maze, gaze out over the sunflower fields, or cast your pole into the fishing pond. For nearby adventures you can explore the heart of the Monongahela National Forest. Or if you prefer your adventure under ground, visit Seneca Caverns for a unique experience. Trains are abundant in the area. Take your pick of a heritage trip on Tygart Flyer, ride an authentic steam train on the Cass Scenic Railroad, or hop aboard an excursion of the Durbin and Greenbriar Valley Railroad. Pegasus Farms features large sites with either full or partial hook-ups along with free WiFi. There is also a shower house and onsite dump station. If you’re looking for a resort style camping in the mountains of West Virginia, Stonewall Resort is the place to be! This RV park offers five different lakes where you can enjoy fishing, swimming or boating. Also enjoy the onsite Arnold Palmer Signature golf course, world class spa, and fine dining. The Briar Point campground offers full hookups and free Wi-Fi. If you buy the resort pass with your site, you can access all the luxurious amenities of the resort including the heated pool, fitness center and rentals such as kayaks and bikes and more. The Canaan Valley Resort State Park is located on the eastern region of West Virginia and offers a full fours seasons of fun. During the summer season, visitors can enjoy biking, hiking, and horse back riding on the many wooded trails. Take a ride over to the nearby Blackwater Falls State Park to relish the views and magnificent waterfall. Cannaan Valley offers 34 paved, wooded sites with full utility hookups. Comfort stations spread across the campground feature hot showers and laundry. Other amenities such as an indoor pool, arcade, fitness center, spa and a convenience store are available. Located in Southern West Virginia, the Pipestem Resort State Park is the perfect from which to enjoy fantastic views of the region. Pipestem offers over 20 hiking trails for a variety of skill levels. Or rent a bike and to the surrounding area. Visit the nature center to learn about the local flora and fauna by attending one of their programs, or join an excursion to the Harris Homestead. Other activities include golf, disc golf, an olympic size swimming pool, guided horseback riding, even an RV race track! For an amazing view of the area be sure to take a ride on the aerial tramway. Pipestem Resort is equipped with 31 full hook-ups sites and 19 electric hook-up sites for your comfort and convenience. The bathhouses provides plenty of warm water for those chilly mornings. There is also a playground and small camp store. 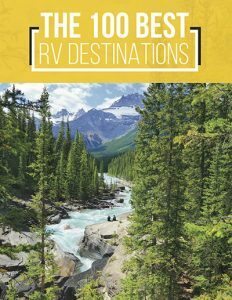 West Virginia may not be at the top of your RV travel list, but when it comes to natural beauty, and some really great RV parks, it’s hard to beat.